Disney movies have played a huge role in the life of almost every single person in the Western world. The animated features have proved to be magical for millions of children and adults, thanks to the care and attention that go into every single one. The creators put plenty of devotion into creating these movies and this even extends to hiding a variety of easter eggs within the on-screen action. In fact, many of these secrets are so well hidden that even the most eagle eyed viewer may have missed them. 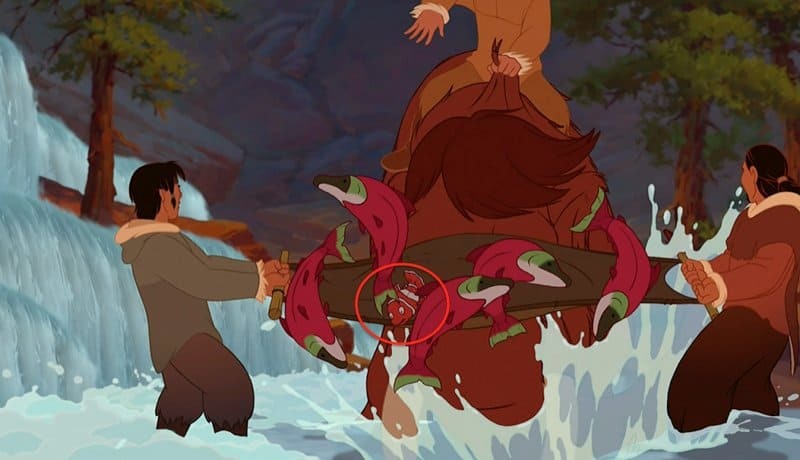 Nemo can be seen making a brief cameo appearance during the fishing scene in Brother Bear, though you have to look very carefully to notice him. 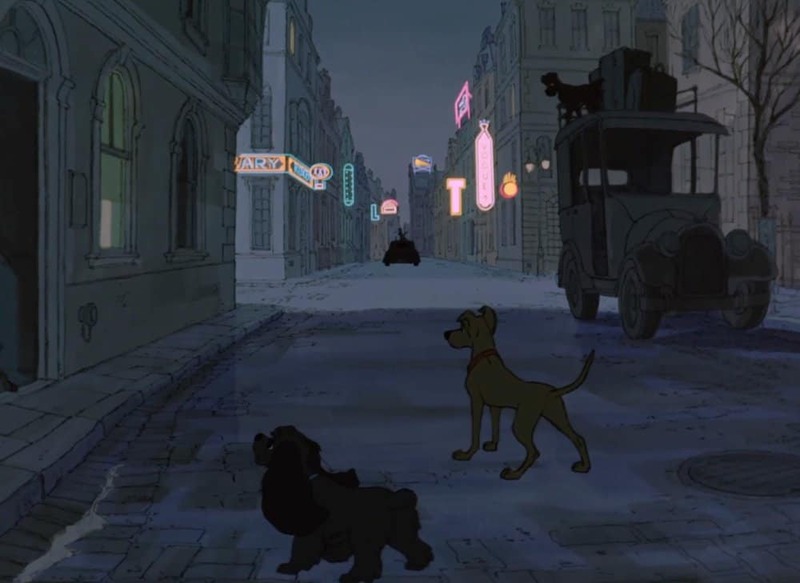 Never a studio to miss out on including characters from previous features in their movies, the animators for 101 Dalmatians put in Lady and Tramp during an outside scene partway through the film. 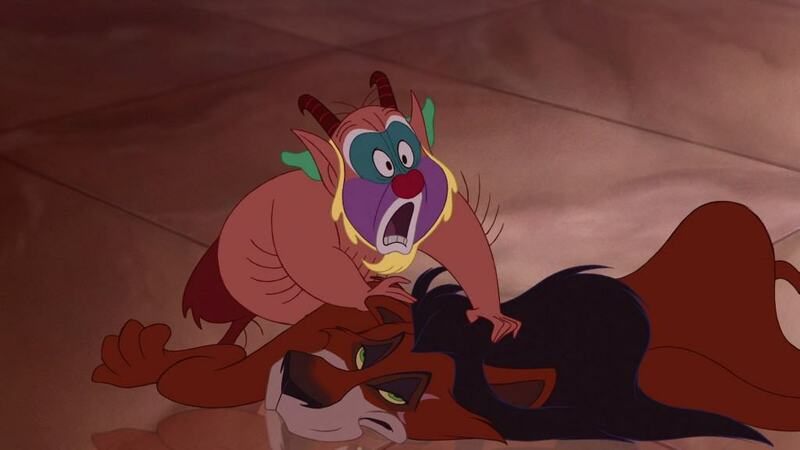 This one is slightly less hidden than some of the others on the list, but many may have glanced over the fact that the Nemean Lion slain by Hercules is actually Scar from The Lion King. 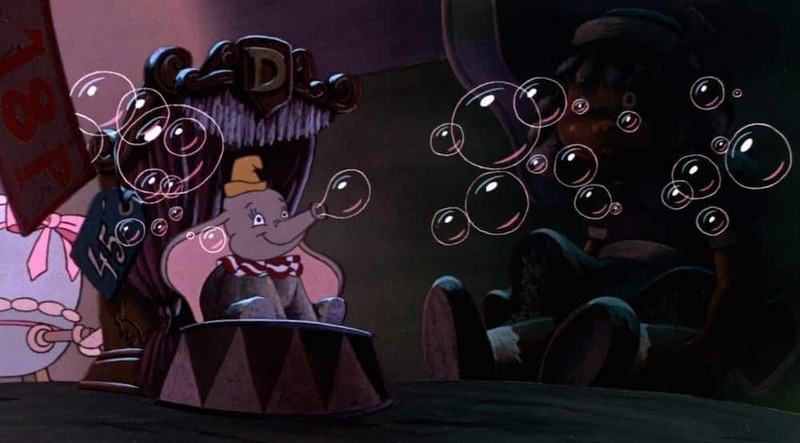 The bubble blowing machine that appears in The Great Mouse Detective is none other than the flying elephant Dumbo from one of Disney’s earliest classics. 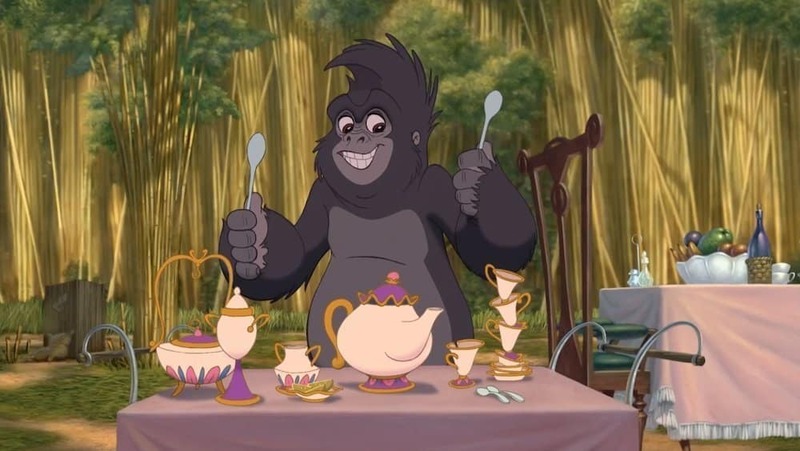 The tea set that is being played during the music scene in Porter’s camp in Tarzan may look familiar. They should though as they are the characters from Beauty and the Beast that serve people in the abandoned castle, including Mrs. Potts. 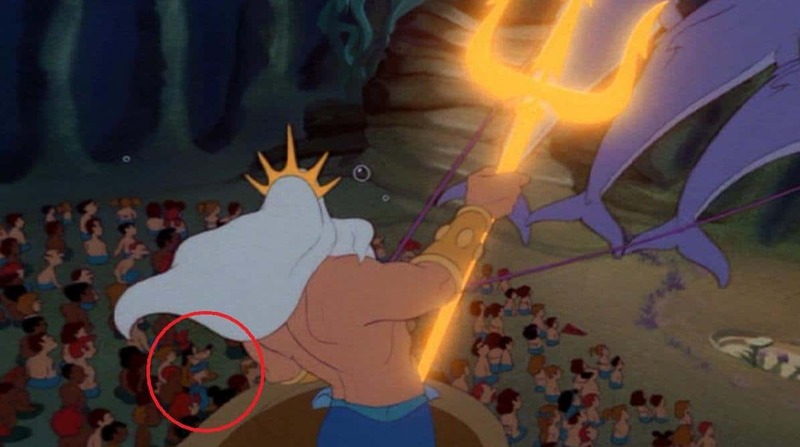 Mickey Mouse, Donald Duck and Goofy are all visible in these scene from The Little Mermaid where King Triton makes his entrance. Frozen is one of Disney’s most successful animated features, yet it also features a cameo from Rapunzel and Flynn Rider. These two characters originally starred in Tangled. When the Sultan is showing off his toy collection in Aladdin, one toy in particular should look very familiar. That is because it is Beast from Beauty and the Beast. 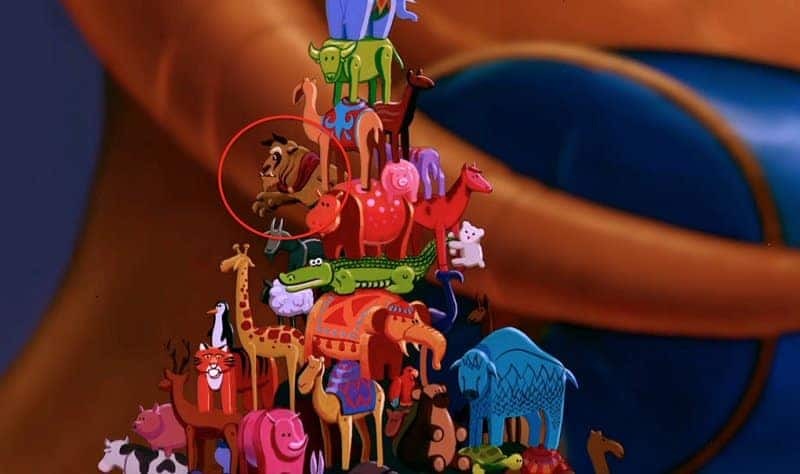 Another easter egg that could be missed with a simply blink of the eye is this one from The Hunchback of Notre Dame. 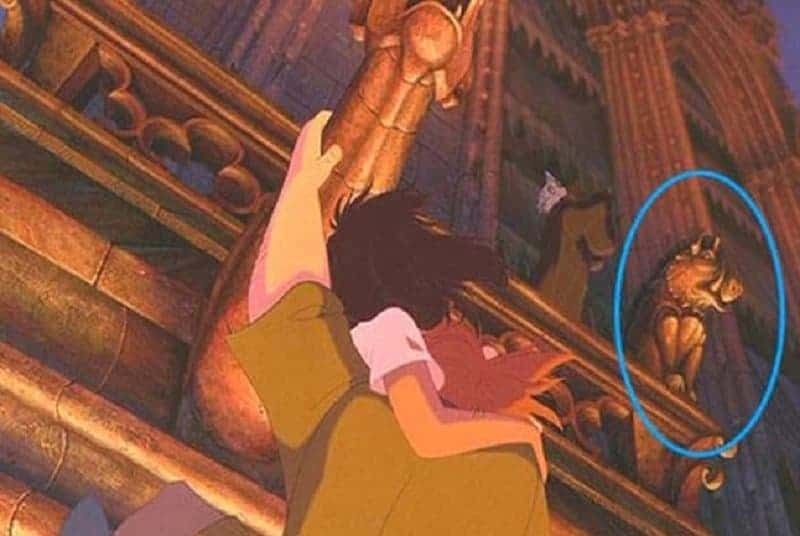 One of the gargoyles on the church is actually Pumbaa from The Lion King. 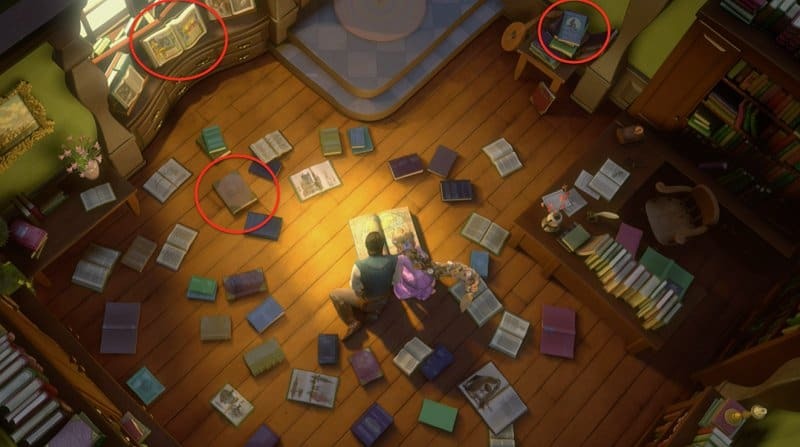 It takes some very careful examination of this scene from Tangled to find the hidden references to other Disney movies. However, there are books of A Sleeping Beauty, The Little Mermaid and Beauty and the Beast laying around in various parts of the room.